Minimalist poster version designed for Otakar Vávra’s Witchhammer by Unknown Poster Artist. 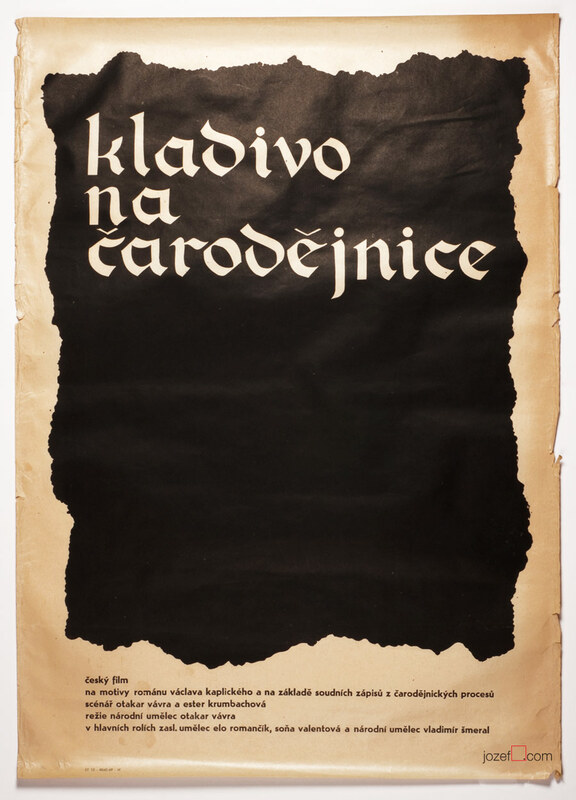 Minimalist movie poster for Otakar Vávra’s historic drama. Large A1 poster version designed for Otakar Vávra’s Witchhammer. You can see František Zálešák‘s official poster in the thumbnail bellow. 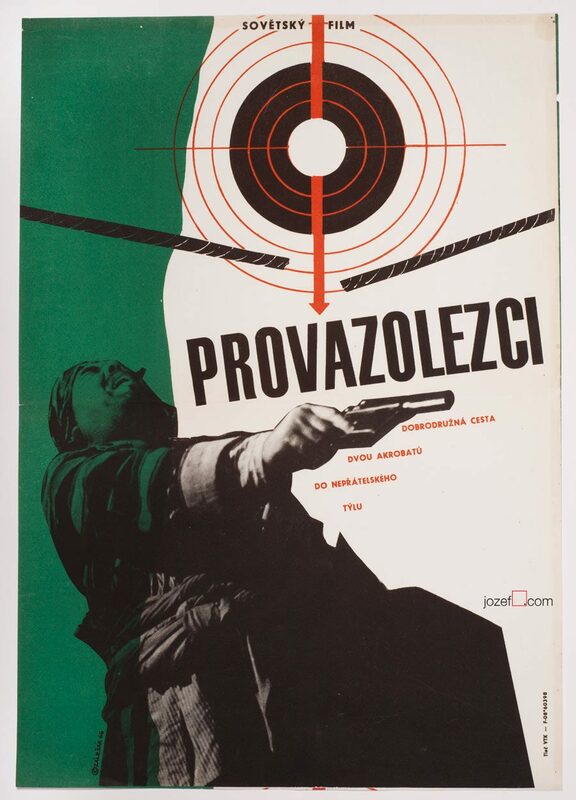 posters designed for Czechoslovak New Wave Cinema. 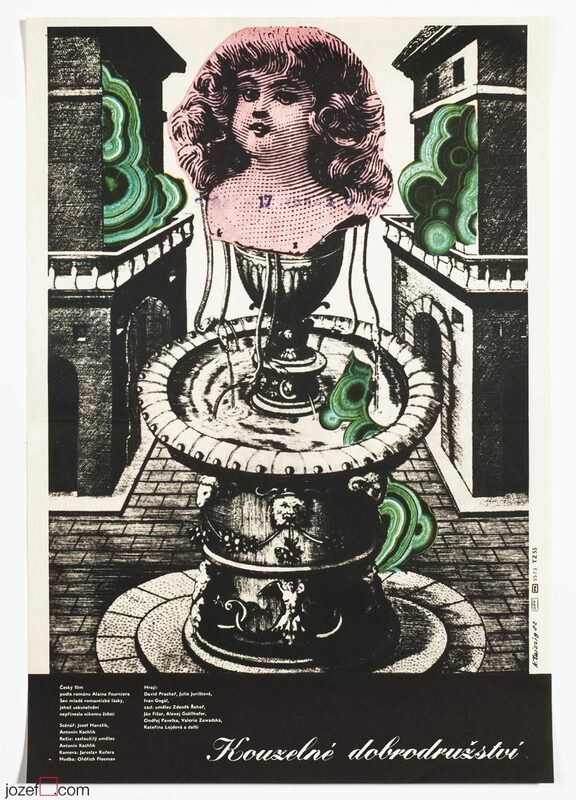 Unknown poster designers in our poster blog. 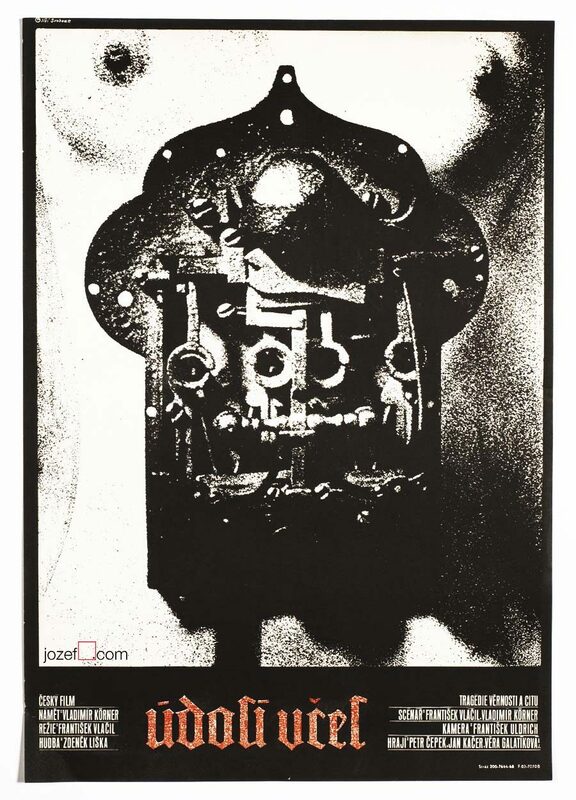 Be the first to review “Movie Poster – Witchhammer, Unknown Poster Artist, 1969” Click here to cancel reply.